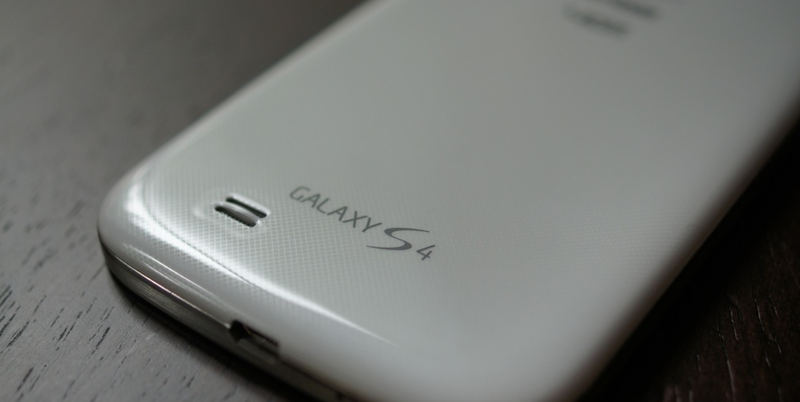 Since we already saw Kit Kat show up for the Sprint Galaxy S4 last week, there could be more at any time. As soon as we learn of specific carrier models receiving updates, we’ll be sure to pass that info along. DALLAS, TX – Samsung Telecommunications America (Samsung Mobile) announced today that a number of Samsung Galaxy® devices will receive the Android 4.4.2 (KitKat) software update, enriching the Galaxy experience. Location Menu: An integrated location menu enables users to easily activate GPS, Wi-Fi and mobile networks, while simultaneously checking the battery usage of apps running location service capabilities.Enhanced Messaging: Enables users to choose between Messages or Hangouts as their preferred default messaging application, and select from a larger assortment of updated Emoji icons.Upgraded Google Mobile Service™ (GMS) apps: Users can automatically back up photos and video and can open, view, rename and share Google Docs and files.